Leavenheath is a highly accessible village located on the Suffolk/Essex border, equidistant between Colchester and Sudbury on the A134. The village is situated adjacent to the Dedham Vale Area of Outstanding Natural Beauty, made famous worldwide by artists, still being recognisable today as it was when painted by Contstable and Gainsborough. Also known for its extensive network of countryside walks, Leavenheath forms part of Arger Fen & Spouse’s Vale, known as one of the best bluebell woods in Suffolk. The village maintains a strong sense of community with two traditional country pubs, a village hall and an 18 hole golf club complete with hotel and conference facilities that has previously hosted PGA tour events. 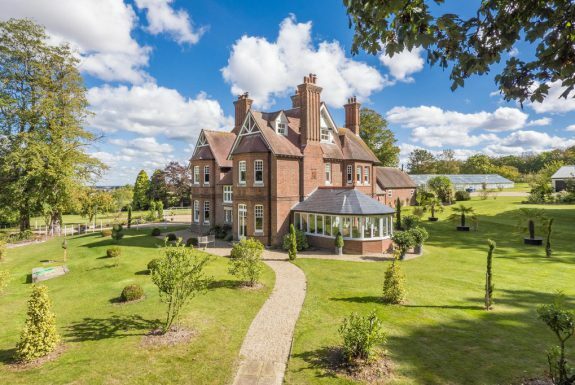 In addition to its thriving village life, Leavenheath is much sought after by commuters due to its convenient rail and road links, Colchester North Station with its direct link to London Liverpool Street being 8 miles distant and the A12 trunk road 7 miles distant. Stanstead Airport can be reached in under an hour by car. The Leavenheath office has reinvented the typical approach to estate agency, the purpose built premises opening for business in 2007 immediately accessible for those travelling between Sudbury and Colchester. Our well established team have both NAEA and ARLA qualifications and offer an experienced, comprehensive service in the fields of both sales and lettings to clients and buyers/tenants alike. Jack Thornley joined David Burr in 2010 having completed his BA Honours degree in Contemporary History. Jack has been member of the team at David Burr for all his working life, having become an office manager and member of the National Association of Estate Agents at the age of 23. Now a director of the company, when not in the office Jack can be found enjoying life with his young family at his home in Long Melford with hobbies including keeping fit as a keen footballer, swimmer and runner. 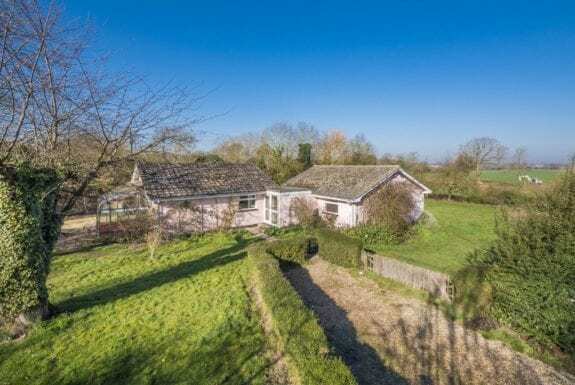 Enjoying an elevated setting this three bedroom art deco bungalow set within approximately 0.92 acres offers considerable scope for extension or redevelopment (subject to the necessary planning consents). Benefits include outbuildings, a detached garage, parking, gardens and elevated views. 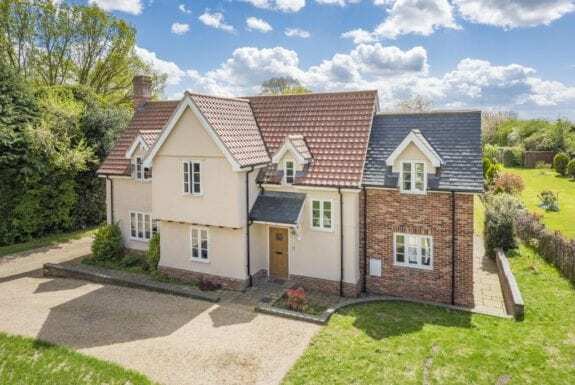 Due to considerable interest, best and final offers are required by midday Wednesday 1st May 2019. A detached property constructed in the 1950s extending to approximately 2,000 sq ft of accommodation, set in approximately 9.6 acres. Benefits include garaging and stables. 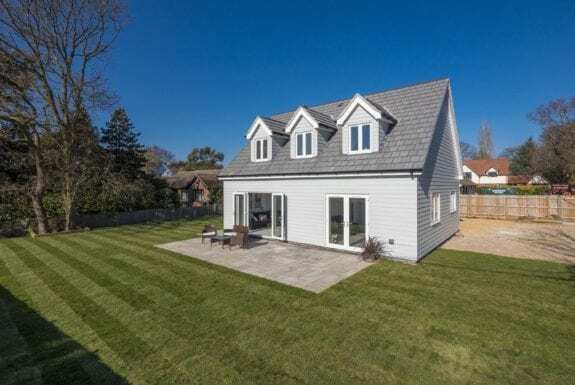 Walking distance to the sea front, this executive four bedroom (one en-suite) detached property offers comprehensive accommodation of approximately 2,100 sq ft, the property comprises three reception rooms. Benefits include a double garage, gated off-street parking and attractive gardens. 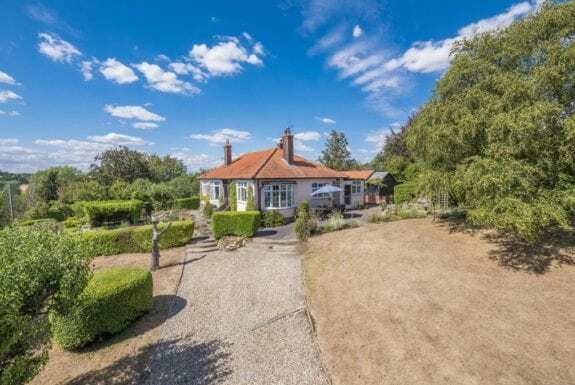 A charming four bedroom (three en-suite) Grade II listed thatched cottage enjoying a semi-rural setting and complimented by a one bedroom annexe. 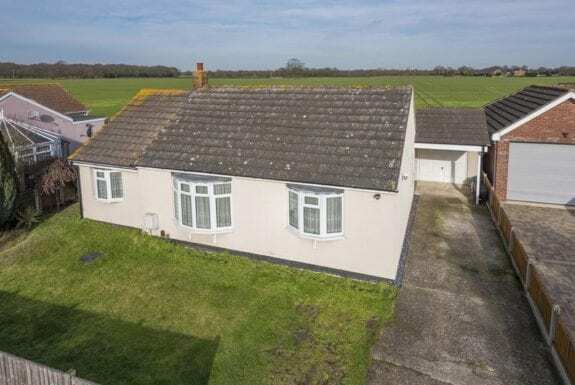 Set within a total plot size of approximately 0.2 acres and benefiting a tandem length garage, ample off-street parking and impressive views to rear. 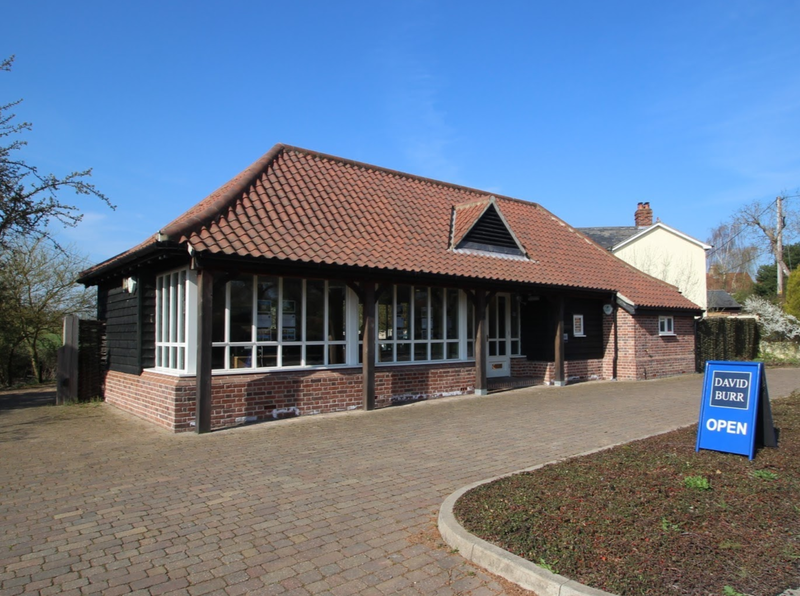 A commercial premises with the potential to sub-divide the existing commercial unit. The property benefits from residential accommodation above and enjoys a total internal floor area in the region of 2,500 sq ft. Further benefits include a rear courtyard, gated off-street parking and rear vehicular access. 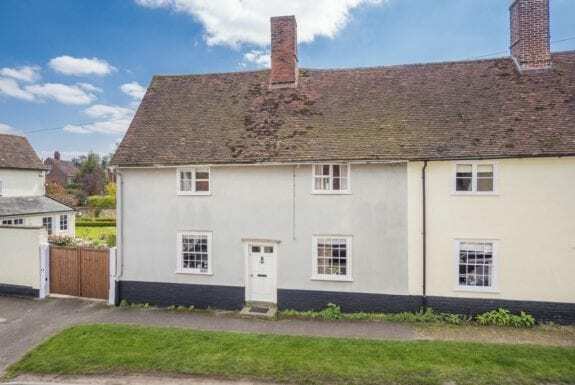 A Grade II listed four-bedroom (one en-suite) 18th Century cottage, refurbished in recent years whilst retaining a wealth of period features and presented to an excellent standard. Benefits include south facing walled gardens with external workshop and a central village location. A four bedroom detached Victorian property, tastefully presented throughout and offering total internal accommodation of approximately 1,757 sq ft. Recently replaced double glazing throughout, garaging, off-street parking, south facing gardens. An extended semi-detached cottage style home having been beautifully maintained throughout offering well proportioned accommodation and occupying an elevated setting with far reaching views over open countryside. Benefits include off-street parking, external studio and generous gardens to rear. 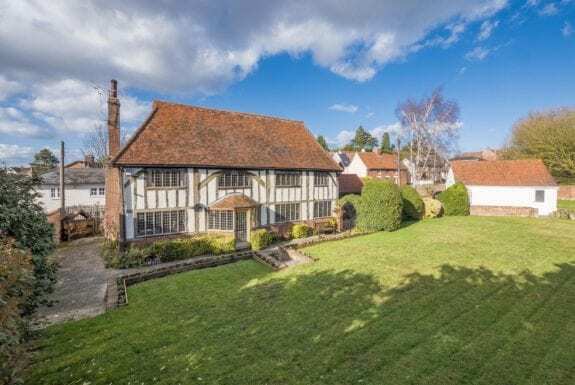 A Grade II listed, timber framed detached period property, offered to the market for the first time in approximately 25 years. 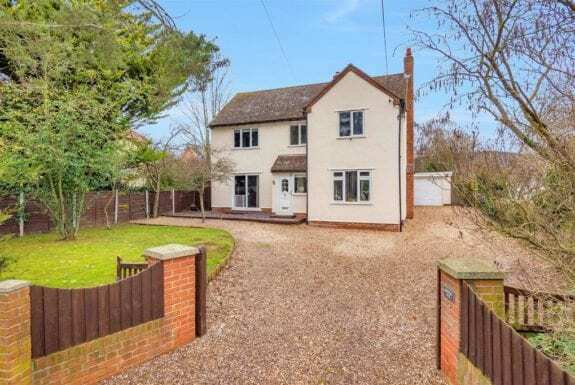 Benefits to the property include two garages, a detached barn, ample off-street parking and established south facing gardens with a total plot size of approximately 0.9 acres. A newly constructed four bedroom (one en-suite) property offered to the market with the benefit of a 10 year Protec structural warranty. Benefits include underfloor heating throughout the ground floor, glass balustrade and gloss fronted kitchen. Garaging, parking and a plot size of approximately 0.2 acres. 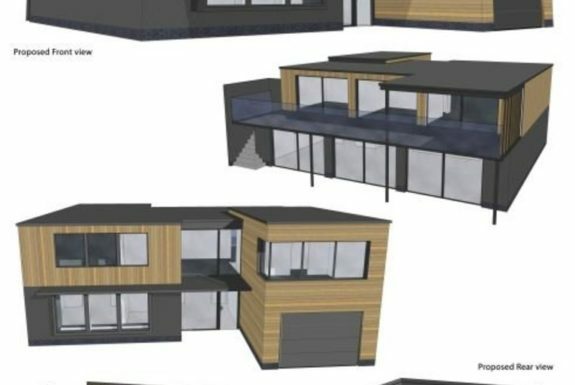 A rare opportunity to acquire two individual buildings plots with a total area in excess of 0.5 acres, situated off Bridge Street, with planning permission granted for the erection of 2 no. dwellings (following demolition of existing bungalow). Application number B/16/01701 www.planning.baberghmidsuffolk.gov.uk. 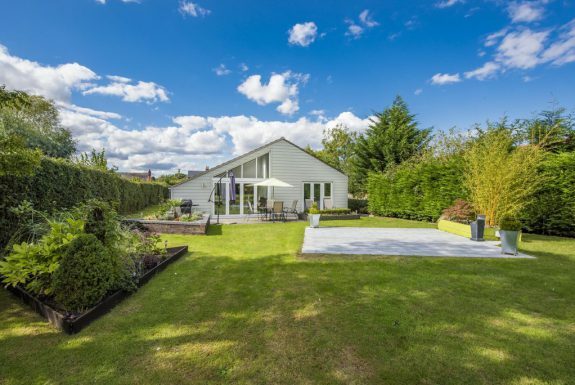 Enjoying a central position within its 0.66 acre plot is an extended three-bedroom (one en-suite) detached bungalow comprising three reception rooms with ample scope for further improvement and adaption. Further benefits include a detached double garage, ample off-street parking and established gardens. A timber framed Grade II listed two/three-bedroom detached property enjoys an outstanding central village location. The property as a whole retains a wealth of individual character and period features. Benefits include a double garage, off-street parking and gardens. This detached four bedroom home is well-presented throughout and enjoys excellent ground floor living accommodation. A utility/cloakroom completes the ground floor accommodation. Four first floor bedrooms and family bathroom. Benefits include garaging, ample parking and well-established gardens. 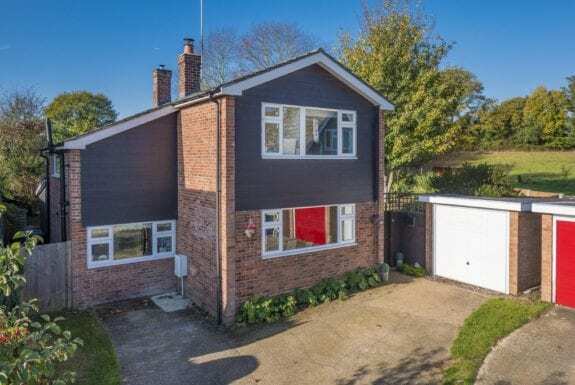 A well-presented detached property with living accommodation comprising three reception rooms and a total internal floor area of approximately 1,330 sq ft ideally suited as a family home. Benefits include garaging, off-road parking and gardens with a total plot size of approximately 0.15 acres. A well-presented three-bedroom (one en-suite) detached bungalow enjoying three reception rooms with accommodation in the region of 1,250 sq ft. Further benefits to the property include UPVC double glazing throughout, garaging, off-street parking and south facing rear gardens abutting open farmland. 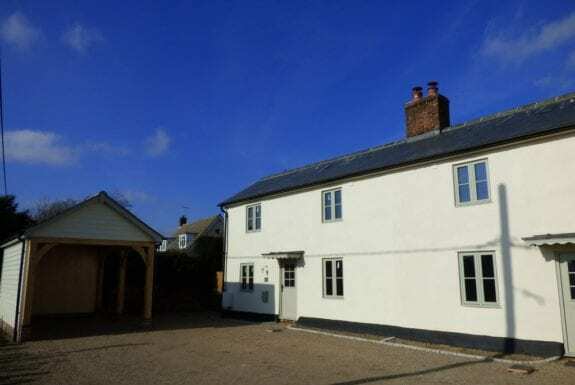 A recently refurbished three bedroom (one en-suite) semi-detached unlisted period cottage with retained features including exposed timbers and studwork, original fireplace and doors complete with Suffolk latches. Benefits include carport, off-street parking, gardens and views to front over farmland . 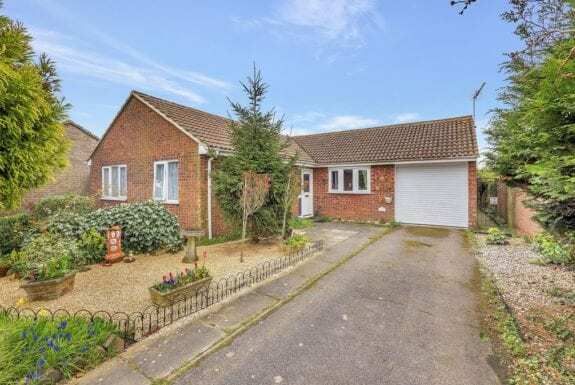 A three-bedroom (one en-suite) detached bungalow comprising two reception rooms with features including fireplace, UPVC doors and double glazed windows and en-suite facilities. Tandem length double garage, off-street parking rear gardens abutting open farmland.